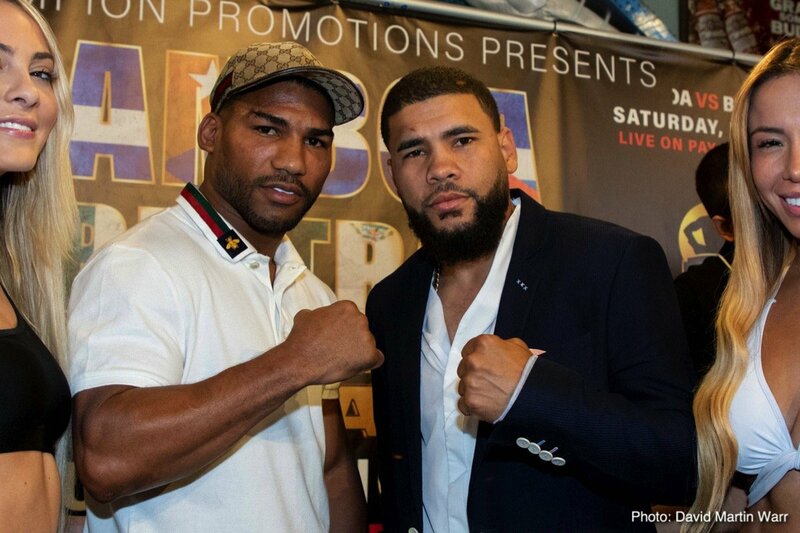 Though neither former champion appears to have too much left, former lower-weight stars Yuriorkis Gamboa and Juan Manuel Lopez continue to fight. 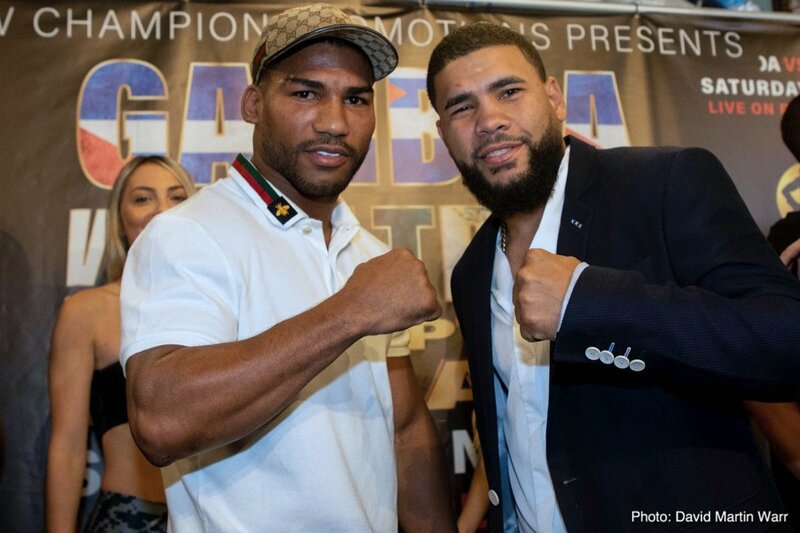 Gamboa, 28-2(17) and now aged 36, will face Miguel Beltran Jr, 32-6, while Lopez, 35-6(32) and aged 35, will face Cristian Ruben Mino, 19-2. Both bouts will take place at lightweight, in Miami on November 10th. 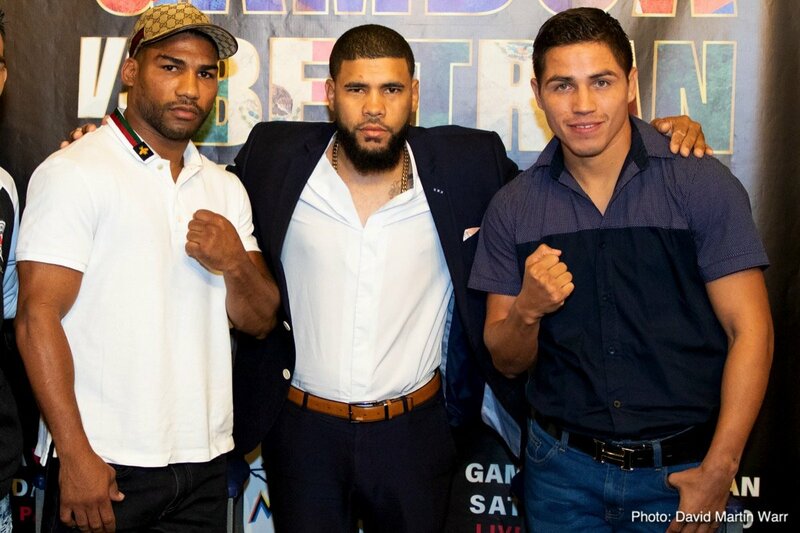 Both electrifying fighters in their prime, Cuba’s Gamboa and Puerto Rico’s Lopez seemed to have superstar status ahead of them. Both men managed to win a world championship – in fact both fighters won a couple of belts each – but overall the lofty heights that were expected were never reached. Now, with the two set to share the Miami card, could there be a chance the these two could finally get in on and fight one another in the near future (should they both win in November of course – and this is no dead-fire certainty)? 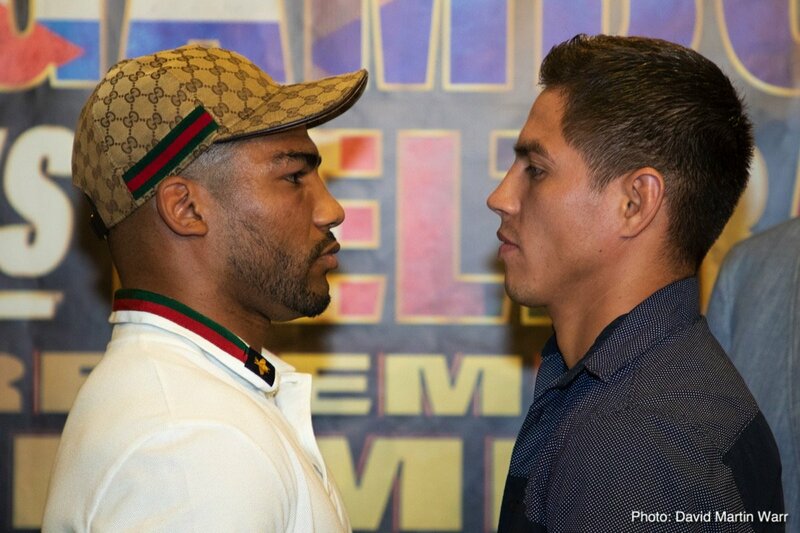 Gamboa and Lopez could have fought, should have fought, in either 2010 or in 2011. Bob Arum’s plan, though, was to let the fight “marinate,” and become the next massive lower weight super-fight. But Arum got it wrong, and Lopez’ shaky chin caught up with him in dramatic fashion, as Orlando Salido stopped the lethal but vulnerable southpaw in April of 2011, the teak-tough Mexican both taking his unbeaten record and forever ruining the Gamboa fight. Salido then put the final nail in the coffin by repeating his win over Lopez in 2012. 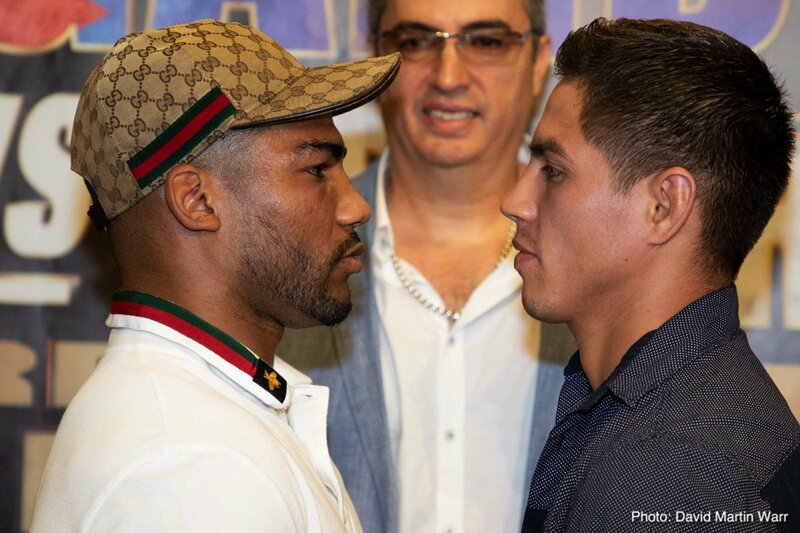 Gamboa, who defeated Salido by wide decision in 2010, suffered his own misfortune in the form of enforced inactivity; his once glittering career being robbed of the signature bout it needed (Gamboa also seeing a huge fight with Brandon Rios fail to take place). 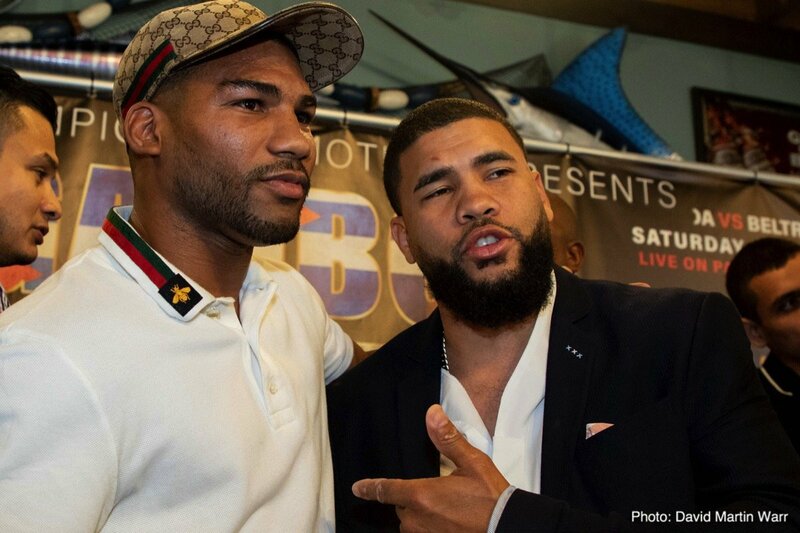 Had Gamboa, then 19-0, and Lopez, then 30-0, got it on before disaster struck, we would in all likelihood have been treated to a great fight, maybe one that would have spawned a sequel; a trilogy even. Who would have won? 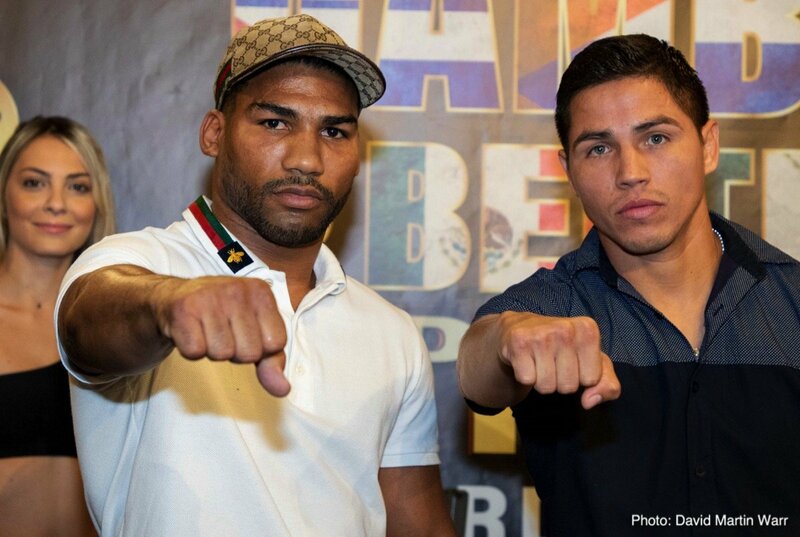 From what we know now, Gamboa, being faster and in possession of, if not a slightly better chin (both men have tasted the canvas on numerous occasions, having done so even in their peak years) then better recuperative powers, would probably have beaten Lopez. But how thrilling would the action have been? What kind of a fight could these two one-time stars give us in 2019? In his last four outings, Lopez has won just once, when he scored a TKO over countryman Wilfredo Vazquez Jr in October of 2016. This win was followed by a stoppage loss for Juanma, in March of this year. 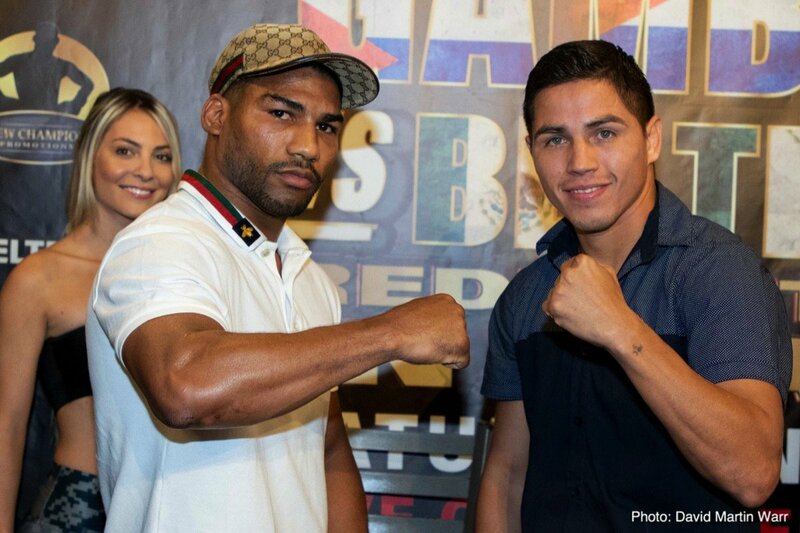 Gamboa fought four times in 2017, winning three but also losing to Robinson Castellanos. 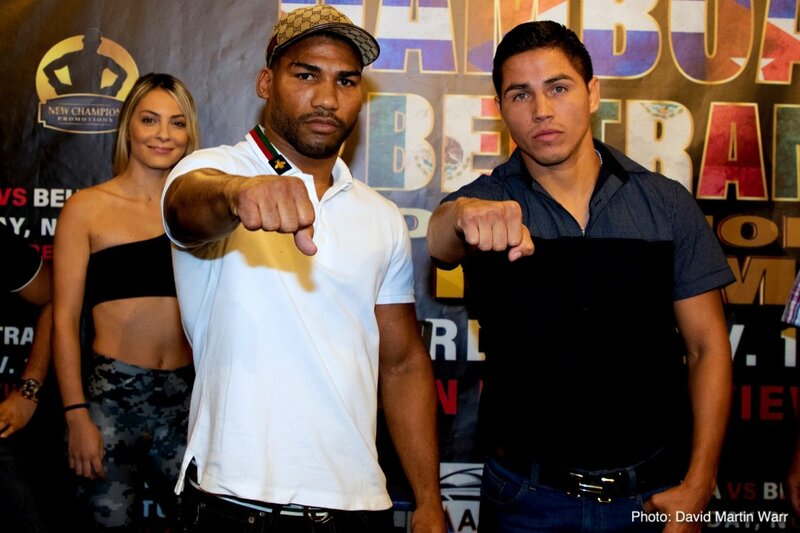 The Beltran fight will be Gamboa’s first of this year.